Pegasus Group is a leading independent consultancy specialising in planning, design, environment and economics. Our services span the entire project process from planning through to design and delivery, ensuring we achieve optimal results. We have more than 260 skilled and experienced staff operating from twelve offices across eleven locations throughout the UK. 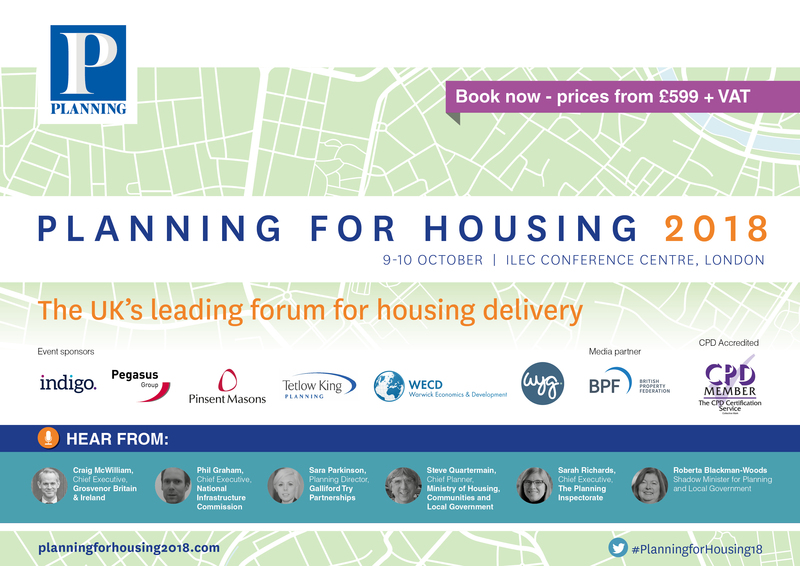 We have the top ranked planning team in the UK (ranked no 1 by Planning Magazine for the last three years running). We work closely with developers on the delivery of major residential and commercial development projects. With over 100 specialist lawyers we are thought leaders and game changers in the market. We advise on major development projects and over 30 + nationally significant infrastructure projects. Our cutting edge interpretation of new infrastructure and development planning and environment legislation helps clients influence policy and legislative outcomes. Indigo is one of the UK's largest planning consultancies, with over thirty years' experience. In the last five years, they've secured 'first-time' consent for over 95% of projects. Indigo was awarded RTPI Planning Consultancy of the Year in 2017 and 2015, and shortlisted in each of the last six years. Tetlow King Planning provides a comprehensive range of planning and development services including expert witness, with key specialisms in housing and care. Their involvement in the planning process is extremely varied, ranging from influencing strategic policy at the national level through promoting small scale developments at the local level. They represent a diverse mix of clients including investors, landowners, developers, housing associations, house builders, business, local authorities, government organisations, professional bodies and community groups. They seek to provide imaginative, variable and effective advice. 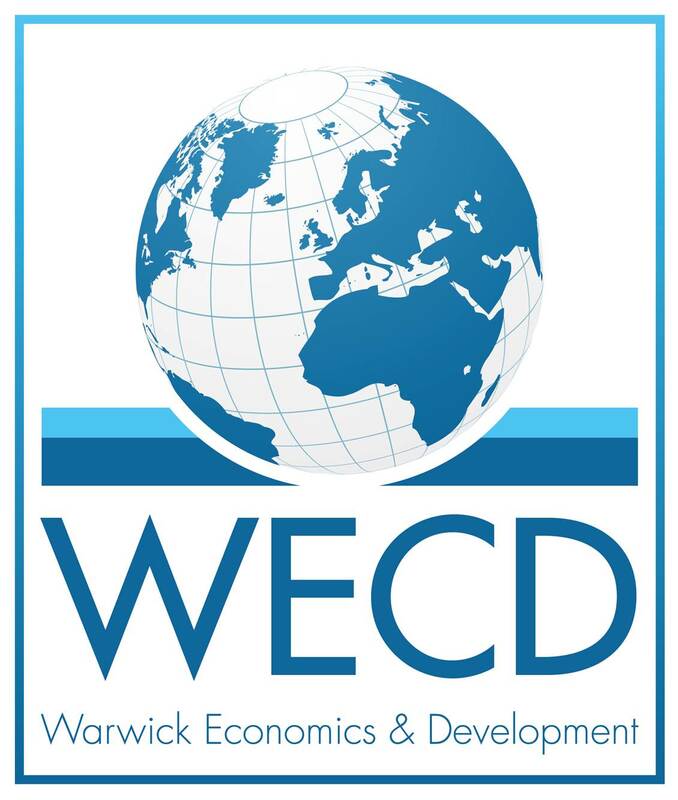 We have outstanding expertise in applying economic principles to public policy, economic growth and development. We work with government and public sector organisations to capture and maximise opportunities for economic prosperity and sustainable growth. 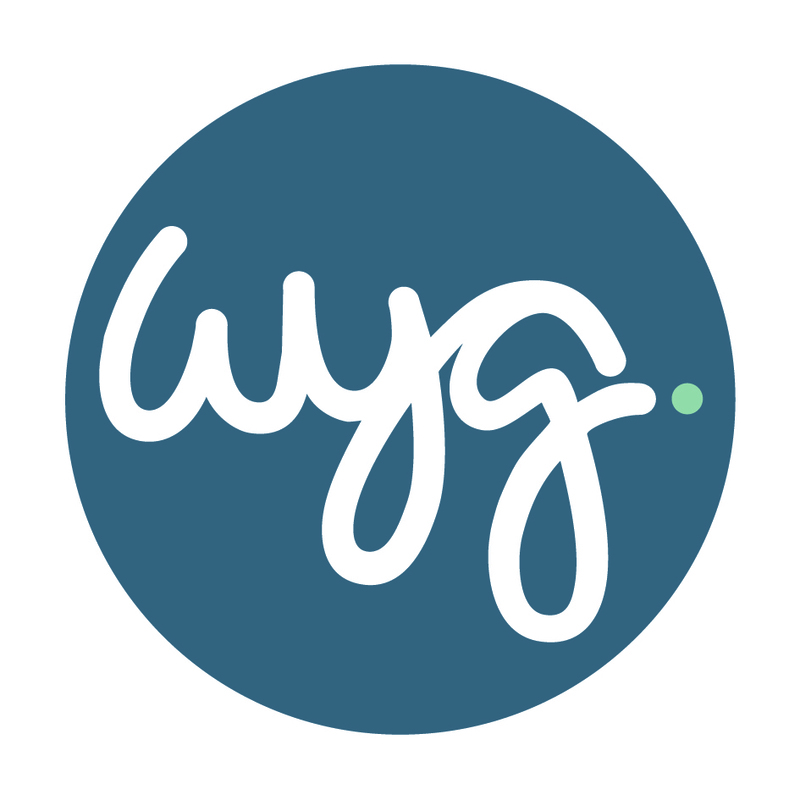 WYG is an award-winning professional services firm driven by client service and underpinned by technical excellence. We are the third largest planning consultancy in the UK supporting clients to achieve their economic, social and environmental goals. With our national coverage and multi-disciplinary expertise in all areas of housing, we are able to combine national leading expertise alongside detailed local knowledge to deliver timely commercial solutions to the most complex and challenging planning projects. The British Property Federation is the membership organisation for, and the voice of, the UK real estate industry. Our vision is for a vibrant and successful real estate industry that delivers economic growth, essential infrastructure and great places to live and work. For more information on the work we do, or to get involved, please visit our website www.bpf.org.uk or call our friendly team on 020 7828 0111.